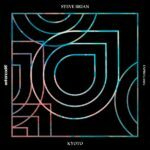 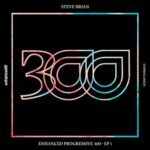 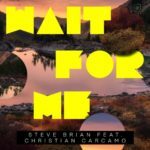 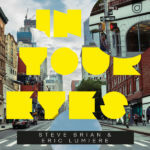 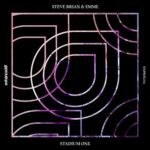 A name that’s been associated with Enhanced Progressive for several years returns on the label after an extended hiatus with a sensational new track… Steve Brian is back on Enhanced Progressive! 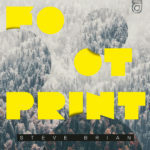 Renowned for his atmospheric sound, German producer Steve Brian’s eccentric style returns to its spiritual home in a modern production oozing Enhanced Progressive’s signature combination of emotive energy & lofty euphoria. 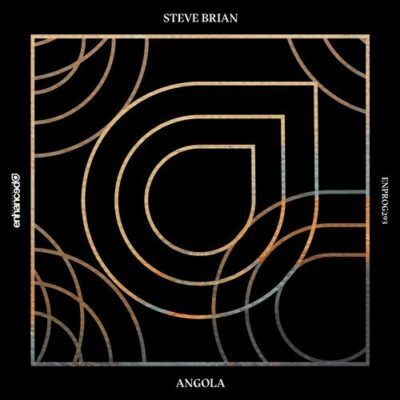 Tagged Enhanced Music, Enhanced Progressive, Steve Brian.